"Thank you, Drivers were great and would definitely use Fargo Again"
"Prompt arrival, steady driving, helpful and personable, we have used Fargo before and would happily do so again"
"Thank you for such a great job, buses were perfectly on time and everyone was delighted, it helped make our day special"
These vehicles are ideal for school trips with a maximum of 78 seats, all fitted with lap belts. 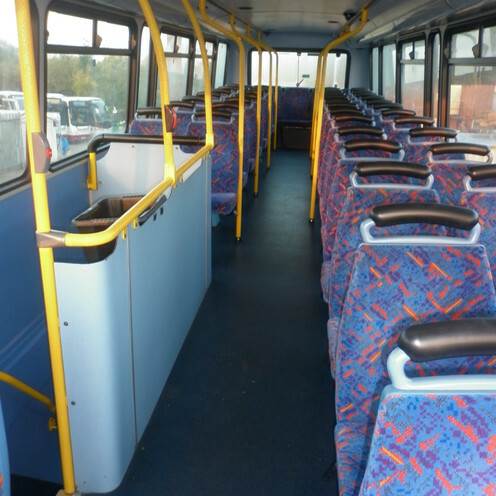 We also have wheelchair accessible and DDA complient vehicles. 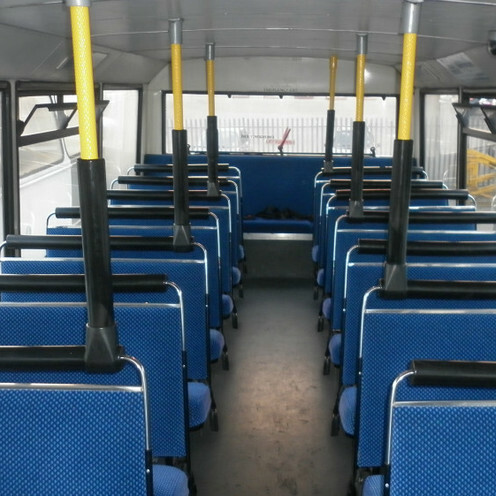 This is a very cost effective mode of travel as the vehicles can accomodate two classes in one vehicle, plus they are very popular with the children who find the bus ride as enjoyable as the day out. 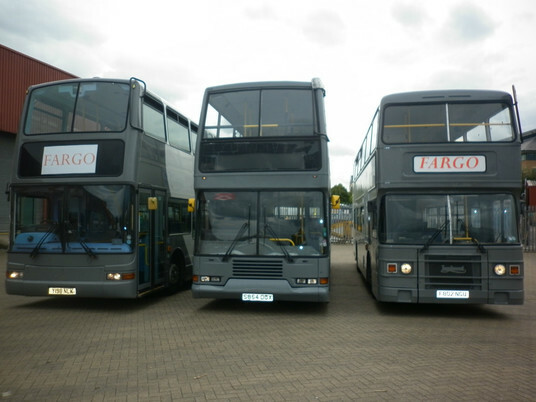 Drivers are CRB certified and have a full CPC qualification. We can supply risk assessments and our extensive insurance policy on request.